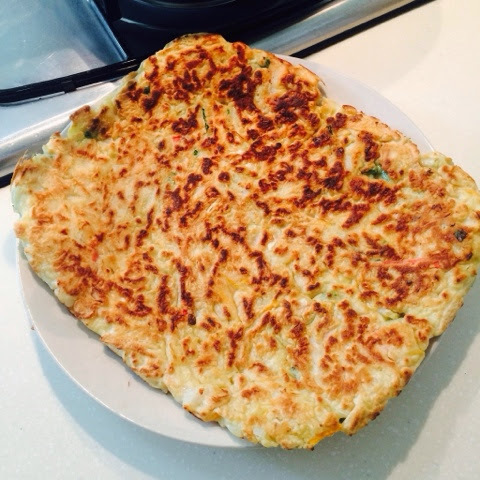 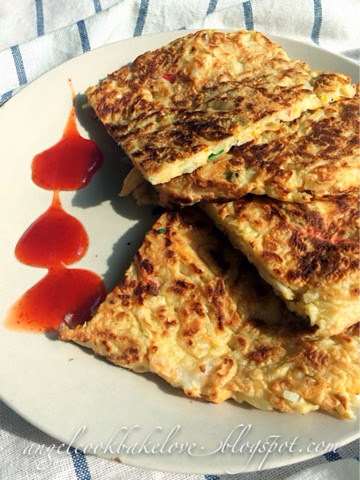 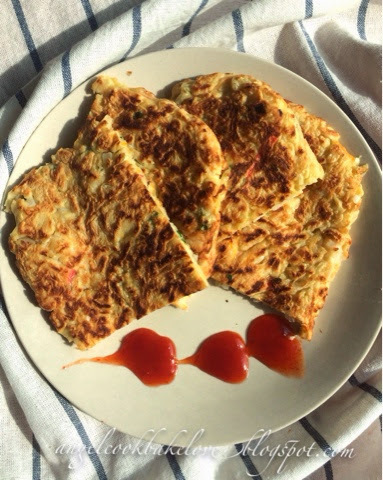 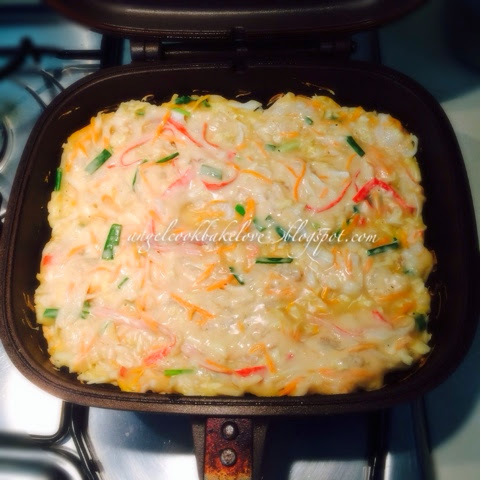 look like murtabak, but this is with plenty of vege version, looking good! 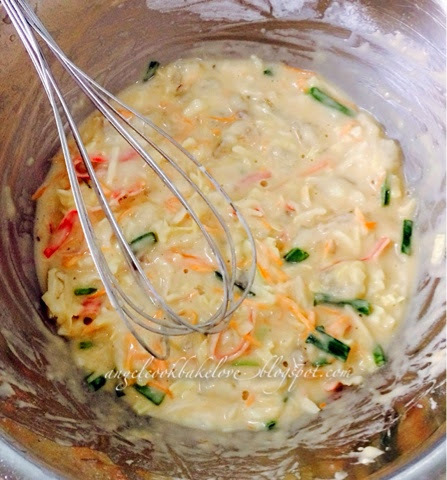 II like this recipe alot, is simple and nice. 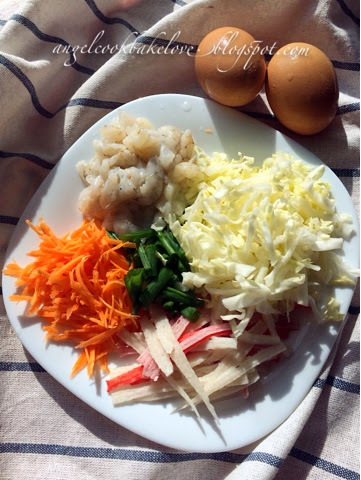 I'm surely it is nice to eat.